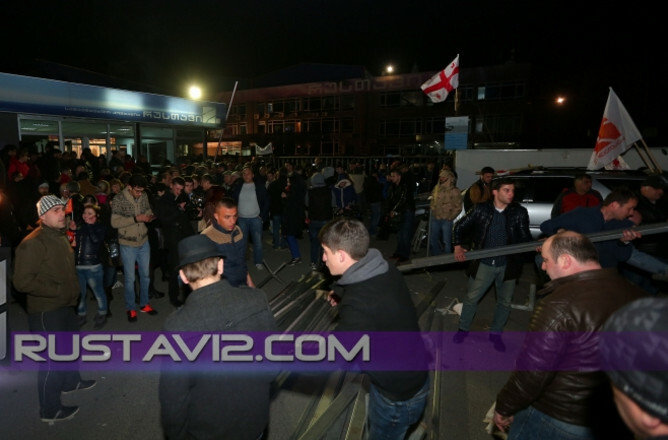 TBILISI, DFWatch–Opposition activists and supporters of Rustavi 2 held a vigil at the studio complex last night, after the Supreme Court upheld a decision to hand ownership of the embattled TV company over to a private investor who critics fear will silence the government’s most vocal critical media outlet. Tents were brought to the scene, indicating that they will try to physically resist the takeover, which now seems inevitable. “We are continuing to work, won’t go off the air. 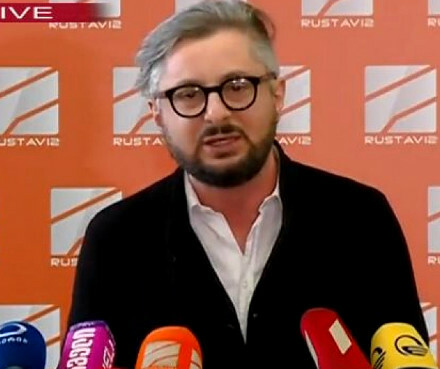 You won’t be able take us off the air,” Rustavi 2 director Nika Gvaramia said, addressed to Kibar Khalvashi, the businessman who won the lawsuit and is now the sole owner of the TV company which played an important role in the country’s Rose Revolution in 2003. Khalvashi is one of many owners of the TV company down through the years, and it was the way in which he lost ownership that was the core issue of the private lawsuit which the Supreme Court settled in his favor with yesterday’s ruling. Gvaramia on Thursday offered Khalvashi about USD 4.3 million to cede the TV company but the businessman rejected the offer. 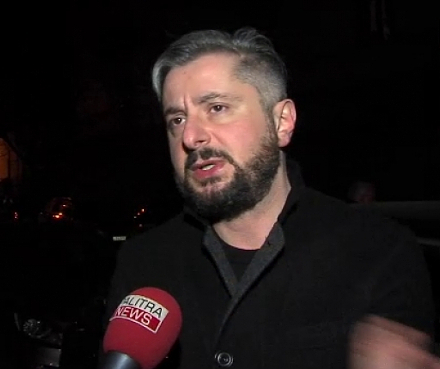 “We will stay in front of the Rustavi 2 office to prevent physical entry to the office and carry out illegal actions,” Davit Bakradze, former speaker of parliament, said Friday morning. The TV has been run by Rustavi 2 management so far and it broadcasts critical views of its supporters. 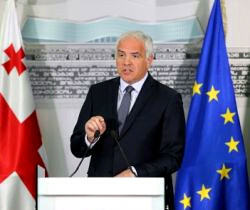 United National Movement, the former ruling party, held an extraordinary meeting of its political council in the yard adjacent to the Rustavi 2 office. They said the meeting was about making a plan for further actions. However, no other details have been released. 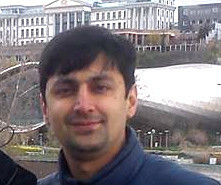 Rustavi 2 is believed to be affiliated with the UNM. 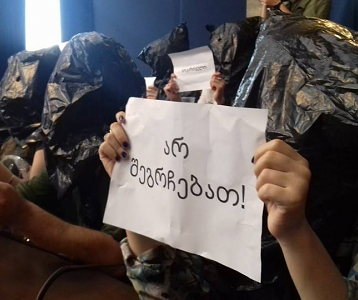 The vast majority of Georgian NGOs and civic activists voiced their support for Georgia’s biggest TV company.